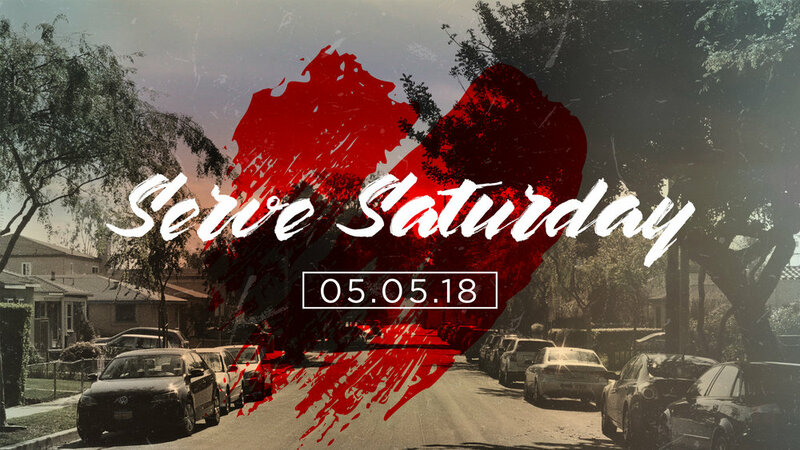 Serve Saturday is an amazing opportunity to bless others and be blessed by going out into our community to show the love of Christ in real and tangible ways. We will have many opportunities for you and your family to get involved with. We challenge you not to show up to Serve Day alone! Grab your family & friends and join us as we spend the day making a difference by serving our community.